Around 15% of the world’s population has a disability, but they're rarely seen in pop culture; only 1% of characters have a disability in American TV shows. Yet there's one film and game franchise where this isn’t the case. 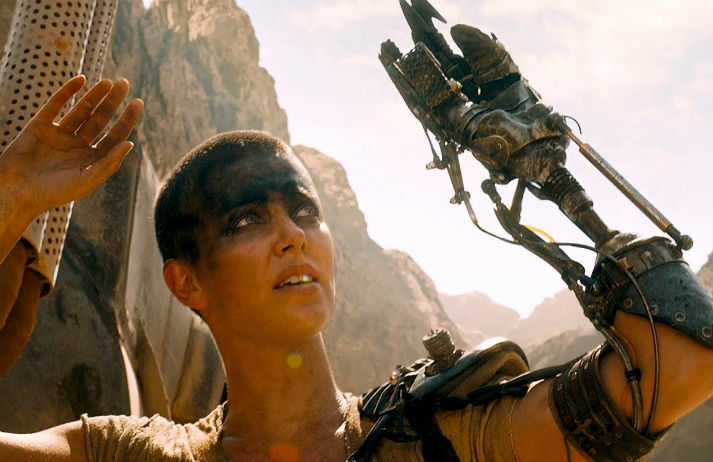 Almost every major character in Mad Max is a person with a disability.